For those not on our email list (you can sign up in the box to your right! ), the web version of our March newsletter can be viewed right here – as the email said, it’s “full of goodness”! 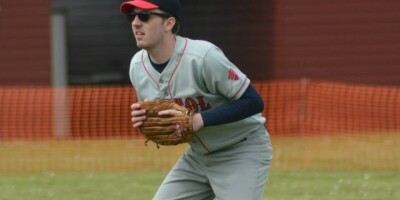 Introduction to Baseball on 10th April for new players, registration now open! 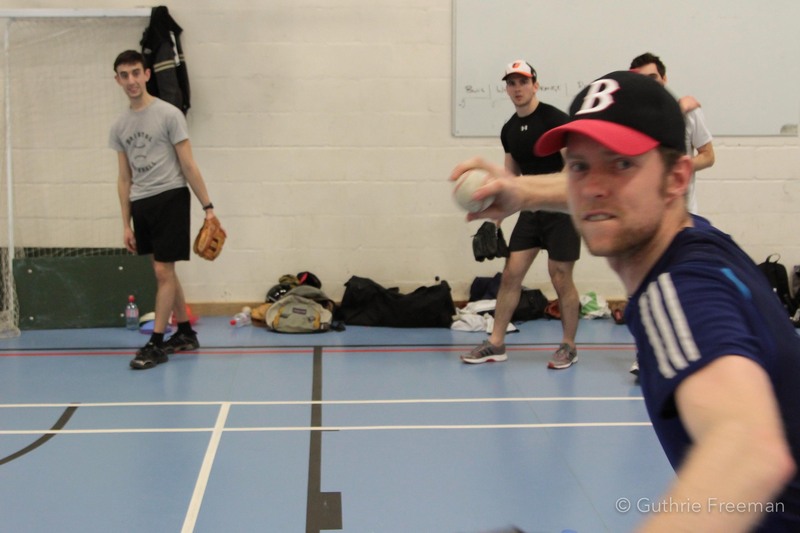 After the success of our “Introduction to Baseball” session in January, when over 20 newcomers to our club got a “taster” of baseball, we’re pleased to announce a second session this spring! Whether you’ve never played Baseball before, or you have some experience but not with our club, this session is open to everyone! Full details, including a form to register, is on the menu above or right here! 2016 regular season member registration now open! Whether you’re a returning player or a newcomer to the club, all members need to complete a quick registration form to check we have the correct details for you. Registration is now open on the menu above, or right here, and we’ve made it easier than ever to pay your membership fee online too! 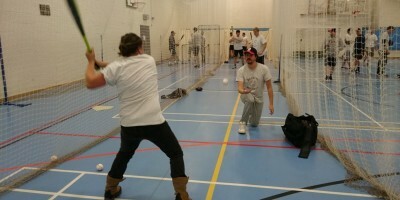 Any questions – just email us at info@bristolbaseball.co.uk!